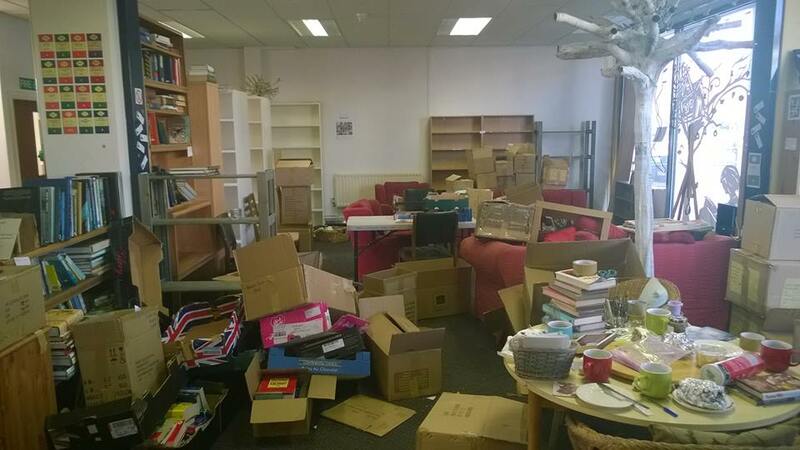 We are, as you can see, in the throes of packing up the bookshop and storing what we can. I have a fabulous team of people working hard to get it all sorted, packed and cleared, and we have a few days’ grace (we were originally due to be out on New Year’s Eve), but am hoping we will have it all finished at the weekend. It is New Year’s Day, and a time for looking ahead rather than back, so I am thinking about what the future might hold. In the meantime, I wish everyone a very happy new year!